We have established ourselves as a reputed firm engaged in offering a gamut of Nail Puller. With the help of our adroit workforce, we manufacture these products in compliance with the international quality standards. To meet diversified demands of the clients, we offer these products in different specifications. We hold immense knowledge in manufacturing, supplying and exporting optimum quality Pick Oval Eye (Round Eye). 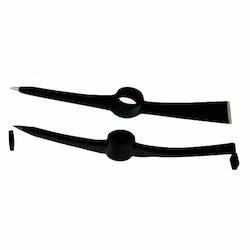 The offered array of products is designed and fabricated under the tutelage of skilled professionals in exact adherence with the set industry standards and quality guidelines. Apart from this, our offered products are provided in different sizes, gross weights and allied specifications, suiting clients' varying needs. 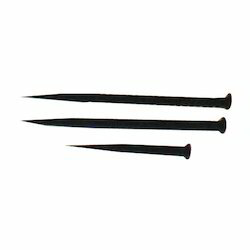 We are reputed organization, which is engaged in manufacturing a broad spectrum of Roofing Nails. These Roofing Nails are manufactured using superior quality metals that are sourced from acclaimed market vendors. Moreover, to suit the specific needs of the customers, we offer these Roofing Nails in various sizes, weights and other specifications. The product is also known by its Italian name as Chiodo. The product is also known by its Italian name as Chiave Poligonale Per Ponteggio. 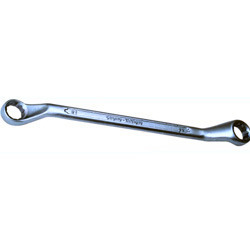 Looking for Nail Puller ?